Trading caravans probably began at about the same time that people started building cities. Nobody is really sure when the first caravans began, but it is clear that caravans were a necessary part of the survival of those cities. We do know that they go as far back as the time of Abraham in the Bible (1967 BC) because Ur, where Abraham came from, was a trading center. It is quite possible that the first Abraham heard of Canaan was from a caravan that had come from there. 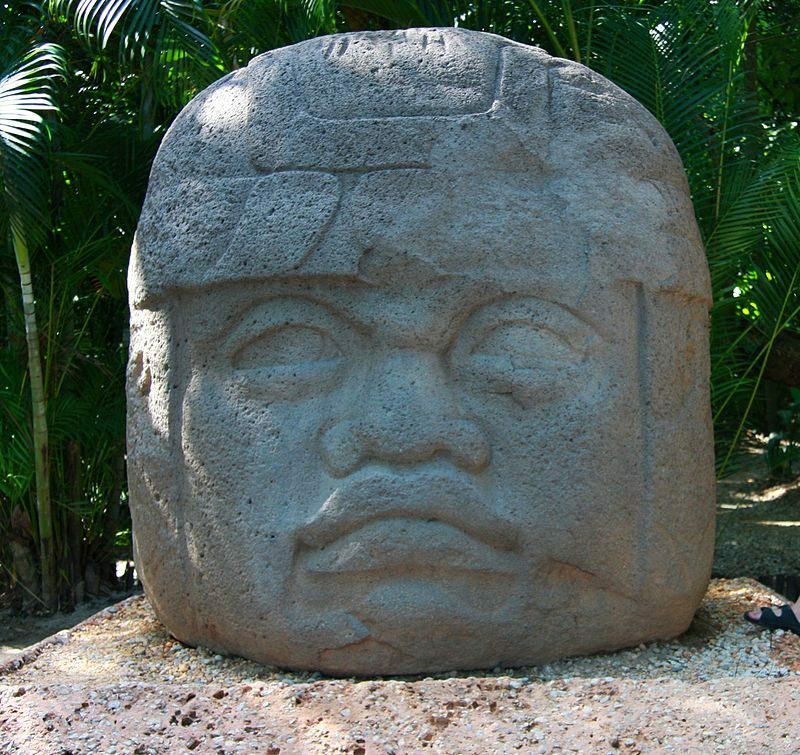 On our side of the Atlantic, the Olmeca (sometimes spelled Olmec) people of Mesoamerica came to being in about 1400 BC. This group of people is best known for the giant rock heads, over two meters tall, which they carved out of basalt. Basalt didn’t exist in their region, and obviously, someone had to bring them those huge pieces of rock – probably by floating it to them with rafts on the many rivers in the area. Here in the United States, there is ample evidence of trade between the various Indian tribes – possibly even between tribes who were known to wage war against each other. The most obvious example of this is of pieces of shell used in the adorning of Indian ceremonial costumes used by tribes that lived hundreds of miles from the ocean. Trade has always been a key part of civilization in that it brings goods to people who would otherwise not be able to own and use them. On the most basic level, industry stems from cottage industry, which is usually regionalized based upon the raw materials available in a certain area. Spend any time traveling the highways in Mexico and you’ll see this. On one stretch of highway, you’ll pass dozens of booths selling pineapple. 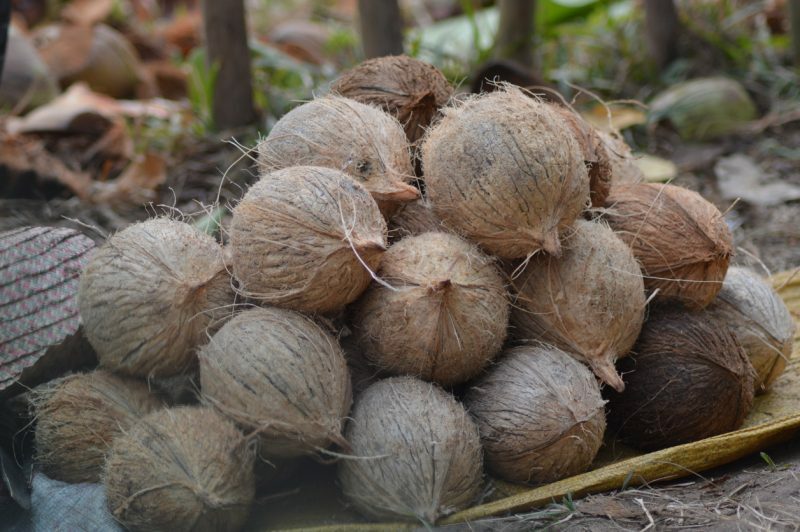 The next day, you’ll pass dozens selling coconuts. Still farther down the road, you’ll see another whole section of highway where they sell dried shrimp. To my mind, it would make more sense to scramble those vendors up so that on any section of highway you could fine pineapple, coconut, and dried shrimp. But this is not the case. The stalls I am referring to belong to the same people who are harvesting those items and are usually on their property. Each of them is, essentially, a farmer’s market of one. In order to scramble the products up, someone needs to take the time to move the product from one area to another where that product is not common. Today, this is mostly done by large corporations, but in times past, before the idea of those corporations even existed, it was done by trade caravans. 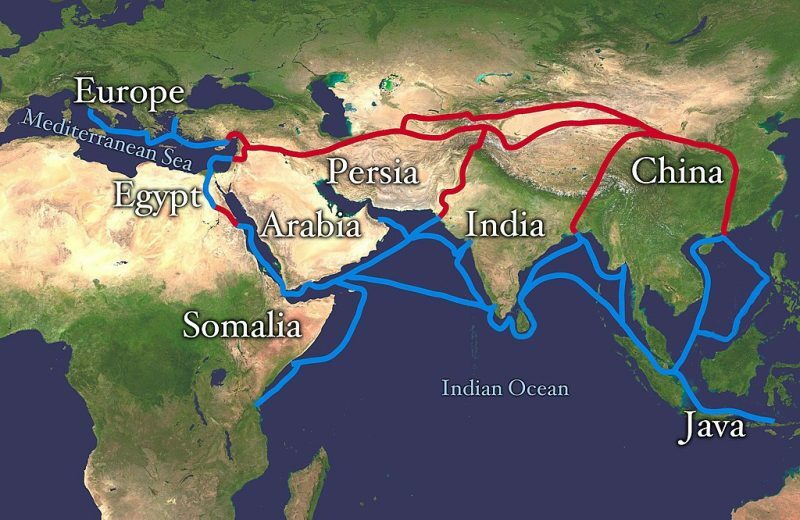 Probably the most famous trade route of history was the Silk Road, connecting Europe, the Middle East, Russia, the West Coast of Africa, India, and the Far East. 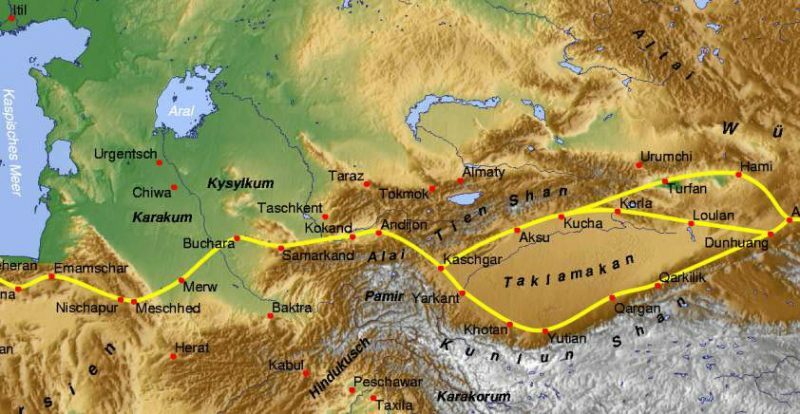 While known as the Silk Road due to the high volume of Chinese silk that was carried across these routes, a great many other items were traded as well such as Persian carpets, wool clothing, tapestries, glass, skins, exotic fruits, Chinese porcelain, spices, and exotic animals. Anything that was made in one culture and desired in another became a trade good along the Silk Road. 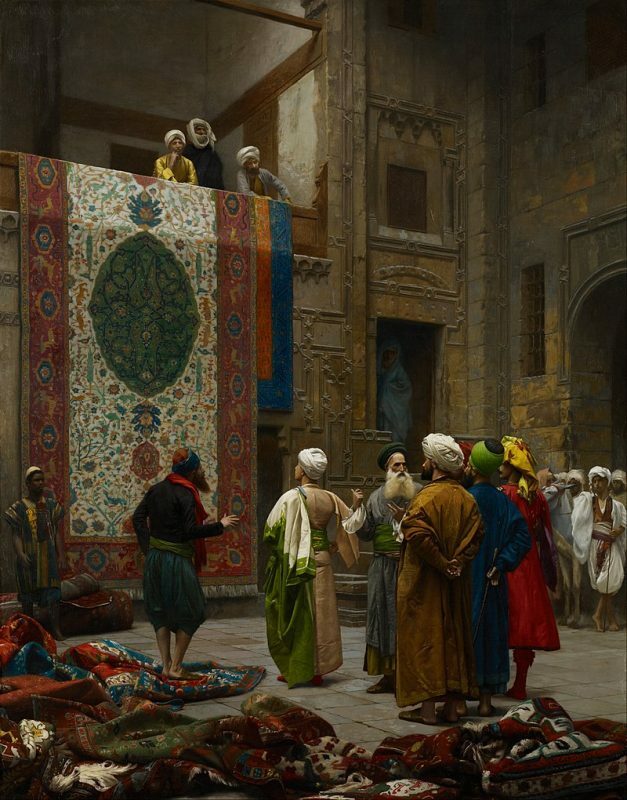 In many cases, the goods that were carried by the traders were things that would be considered luxury goods in the countries they were taken to, even if they were commonplace in their country of origin. Paper, one of China’s greatest inventions, was carried to Europe, where it was highly valued. Many of today’s major cities were built along trade routes, especially at the juncture of two or more routes. 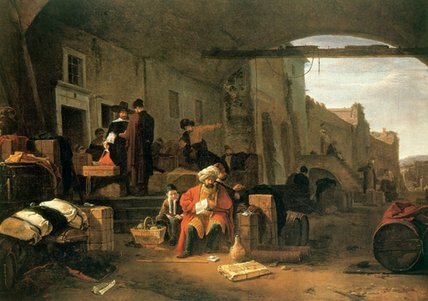 There, marketplaces were established so that the traders could find customers for their wares, usually trading in quantity with local merchants. The term “grocer” was commonly used for these local merchants as they would acquire their goods by the gross (a dozen dozens, 144). The term “trader” was used because the idea of these trading caravans predated the common use of money. Coins, the first real money, were invented in Lydia about 700 BC. Before that time, all commerce was accomplished through barter, at which the traders excelled. Of course, it helped that only they knew the value of both what they were trying to trade and what they were to receive in return. While profit would be almost impossible to calculate in a barter economy, the truth was that being a trader was quite profitable. Localized merchants in Medieval Europe made a good living – enough that some were able to buy their way into the nobility and become barons. 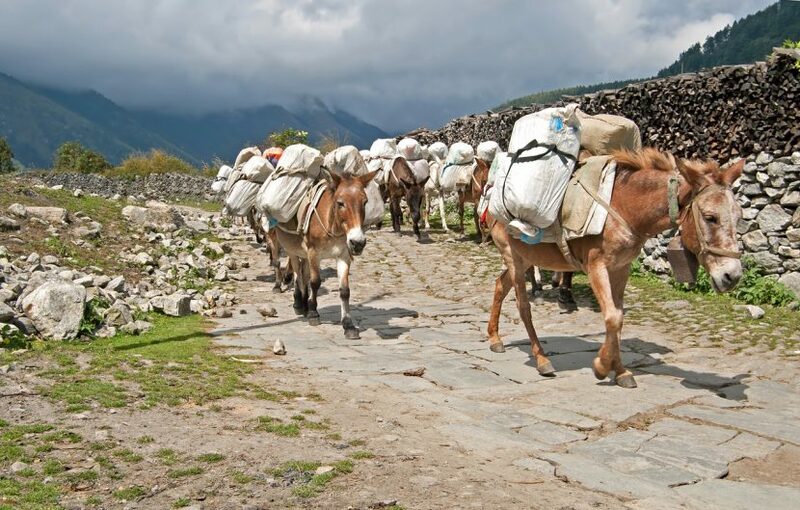 Yet, these localized merchants didn’t take the risks of carrying goods across the danger of undeveloped lands in order to bring them to market. Historically, greater danger always brought greater profits. Danger abounded for the traders. 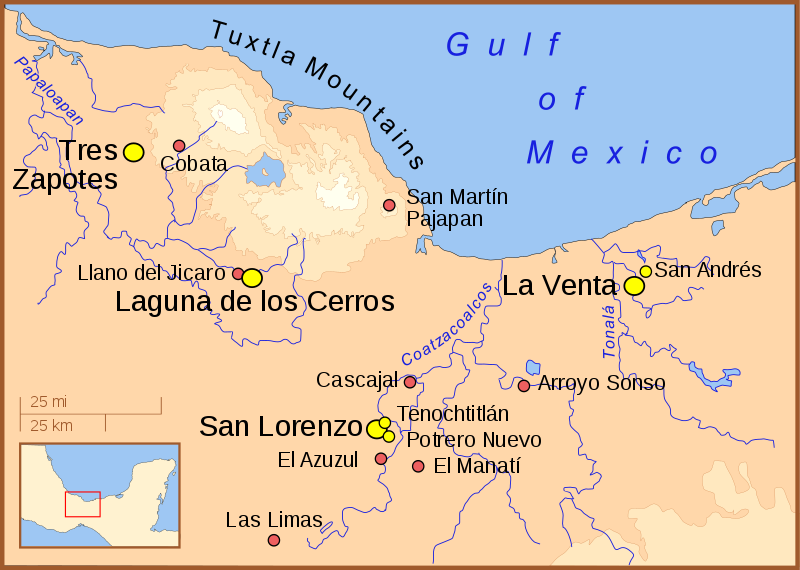 The trade routes were common ground for groups of bandits who wanted to steal their goods. Not all local lords could be trusted either as some would charge exorbitant duties for crossing their lands or even go so far as to steal from the traders. For these reasons, the traders gathered to travel together in caravans, giving them the strength of numbers to defend themselves. Traders brought more than just goods to a marketplace; they were the prime means by which ideas spread across the world. European wool and Persian rugs taken to China gave impetus to the Chinese copying these materials, developing their own methodologies for their manufacture, and making their own. Other more esoteric ideas about religion, government, philosophy, and culture spread as well through the mouths of the traders. One of the scariest things about the EMP Commission’s report is that they hypothesize that as much as 90 percent of the US population will die in the wake of an EMP attack. While there will be those who die of violence, disease, and the lack of medicines for chronic conditions, the vast majority of those people will die of starvation. The lack of transportation to move food from the farms to the factories and from the factories to the stores will mean that food will spoil rather than get to those who need it. The clear solution to this potential problem is the forming of trade caravans, just like in ancient times. This won’t exactly be easy as those won’t be caravans of 18-wheelers going down the road. Rather, they will have to use draft animals of some sort, just like in the Middle Ages. How effective will this be? There’s no way of knowing, but there aren’t enough draft animals in this country today to create all the caravans needed. So, this isn’t a plan to save the country but rather to serve those who manage to save themselves. Once towns start producing enough food to feed themselves, they will start looking to trade goods with other nearby towns – trading things they have in excess for things they need. This simple act will be an integral part of the beginning of restoring America.